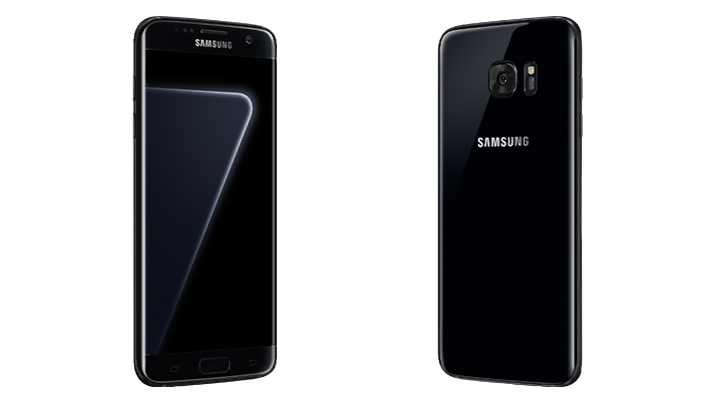 AT&T has released a new software update G930AUCU4BQF3 for Galaxy S7 smartphone in the US. The firmware update brings calendar fixes, Samsung Knox fixes, Messaging fixes as well as video calling improvements. There are device stability improvements, bug fixes and other improvements for performance. Software update G930AUCU4BQF3 size is around 257-324MB for Galaxy S7. The updates will gradually release to everyone.